I love to cook, though I’m not very good at it. 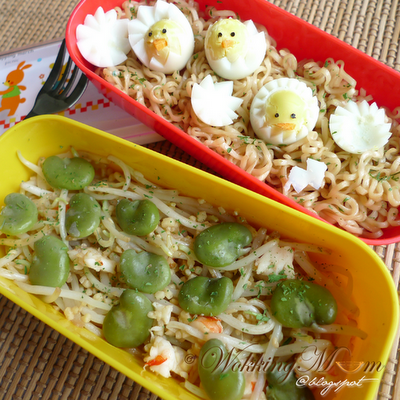 Occasionally, I’ll come across blogs like these that fires me up to wanna try it straight away! 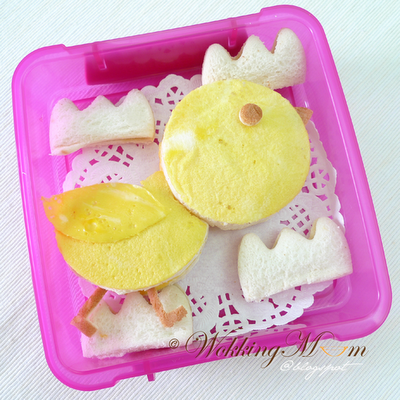 Here’s a Singaporean mommy, Elaine’s take on her kids’ lunchboxes, totally inspiring, I tell you!